Dental technology has moved our industry forward in unprecedented ways. 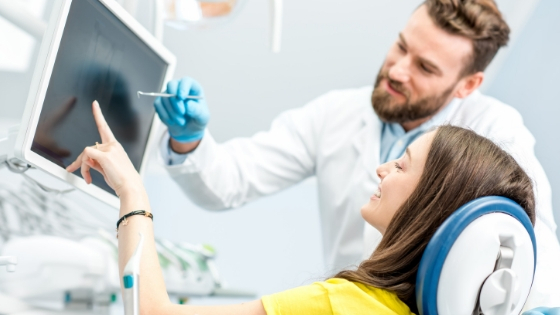 New methods to improve dental treatment have been introduced into dental practices allowing patients to see clearly the problem areas that need to be addressed. For example, dental practices using the XTG handheld x-ray, a multi-operation portable x-ray machine, offers patients comfort and ease compared with the inconvenience they may face using the older more traditional x-ray machines. But just having the XTG handheld x-ray machine and using this advanced technology to treat patients is not sufficient. Making the most of the technology you own involves marketing yourself as having and using the technology. You will need to market your use of XTG Handheld x-ray in your practice to your potential customers. You will need to know the effective means to communicate the information to your patients, as well as where the patients will be interacting with your dental practice, in order to spread the word about the patient-centric benefits of your XTG Handheld X-Ray device. The majority of your patients will be unfamiliar with the technical details of your dental equipment and practices. The may not have the expertise to understand and differentiate between the more technical aspects of the technology you are offering. You should avoid using technical jargon when you are communicating with your patients, be it online or offline. 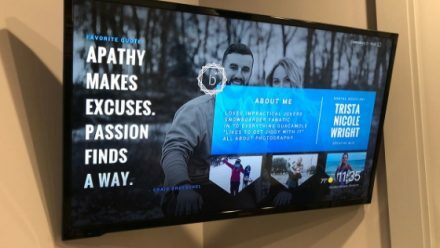 We love how this practice has a 55-inch TV hanging in their lobby with a slideshow including dental technology. 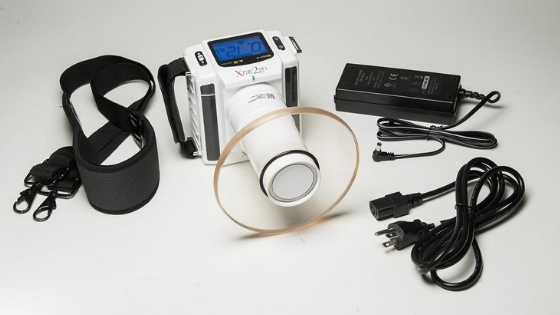 Telling your patients that the XTG handheld x-ray device is equipped with 60 KV Frequency x-ray will not resonate with them as well as it may do with you. Patients will be more interested in knowing how the dental technology will make their visit to the dentist more comfortable and convenient. Showing patients the convenience of a portable x-ray will obviously allow them to stay comfortably in the operatory. More importantly, it will separate you from the next dentist. Your patients are able to get their x-ray done quickly, which will also make your teams’ processes more efficient. Portable dental x-rays will reassure the patients that will not have to change rooms between treatments or wait in line to get their x-ray done, but rather they will be facilitated in one place without interruption. While having this awesome technology is exciting for you and your team, how do you market advancements in your practice without giving the impression that you are splurging on the latest toys unnecessarily? Patients nowadays can interact with your dental practice from many sources. They can call you to get information. They can search for your practice online via a Google search or through your website. They may also visit your social media pages such as on Facebook, Instagram or Twitter. 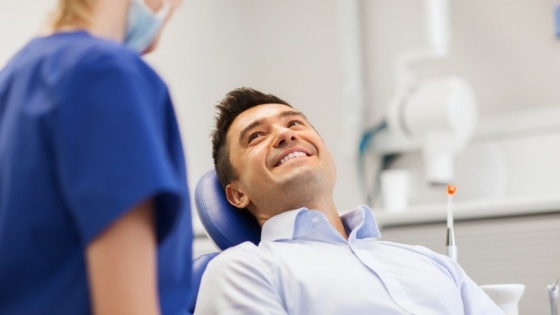 It is imperative that you are prepared with the correct information to give your patients so that they realize that their needs fit with your dental practice. 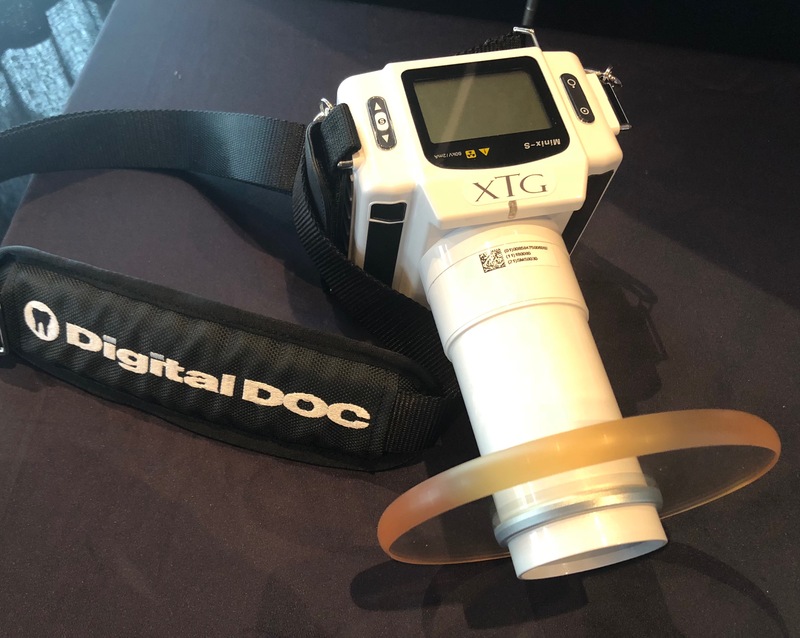 Information describing the XTG Handheld x-ray and giving details about its benefits should be displayed on your website; ideally, a whole separate page should be dedicated to this purpose. You can also include blog posts which highlight how it improves the treatment of patients. We love how The Docs from Two Rivers Family Dental are showcasing dental technology with charity work. Also, Do not think all of your social marketing needs to be you or your team talking. Shreveport Dentist, Dr. Ben Kacos is having some fun with his patients in allowing them to do the marketing for him with video testimonials. Do not ignore offline communication modes. Your team should be well versed in explaining the benefits of your technology and your dental practice to customers who call to get information. Whoever answers the phone calls should be trained to answer queries of both existing and new patients. Keep your whole staff aware of everyone’s role in sharing your dental technology investments.